Mirage Pool offers a variety of additional service offerings. 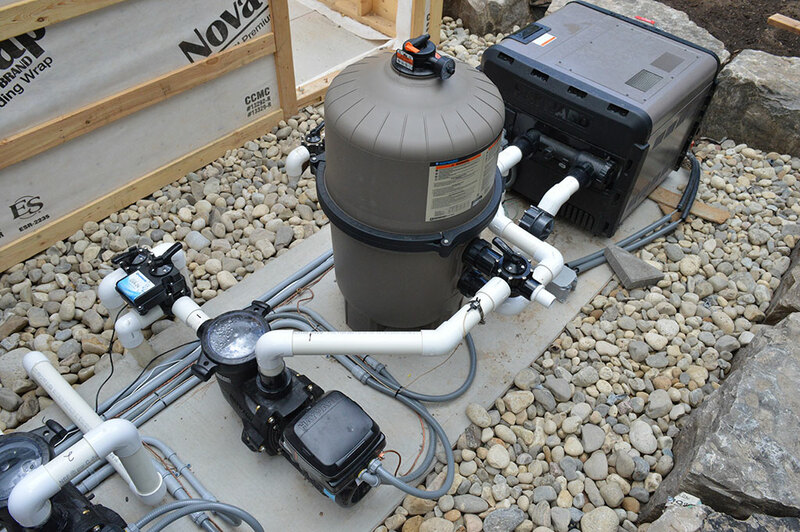 If there is something that we do not offer, we will refer a preferred industry partner that can help you with your project. Please let us know if you have any service related questions. 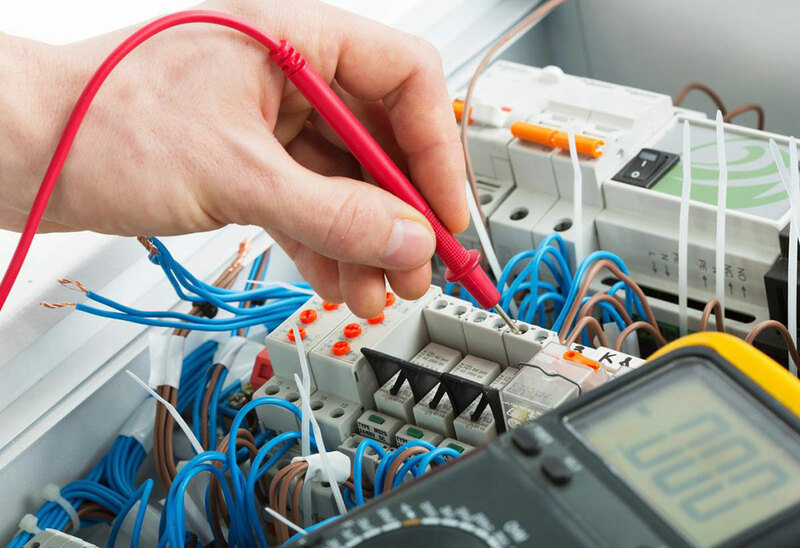 On-staff Master Electrician to full-fill all electrical jobs. 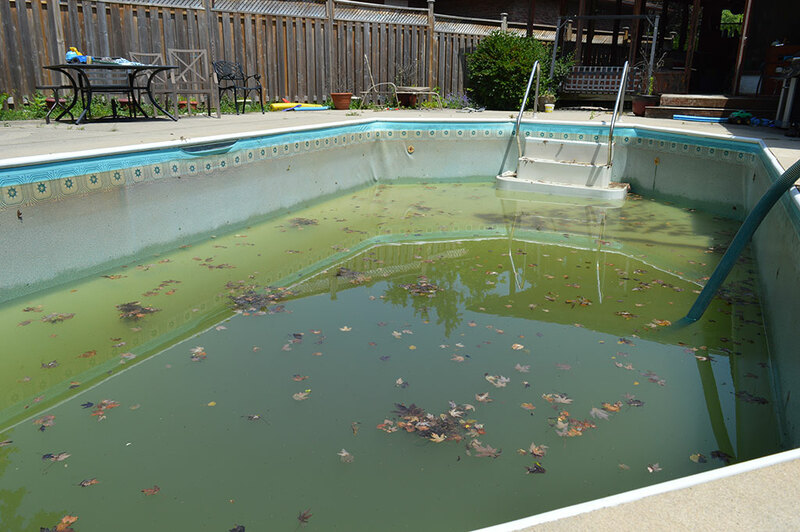 Finding leaks in swimming pools can be very difficult to identify and repair. 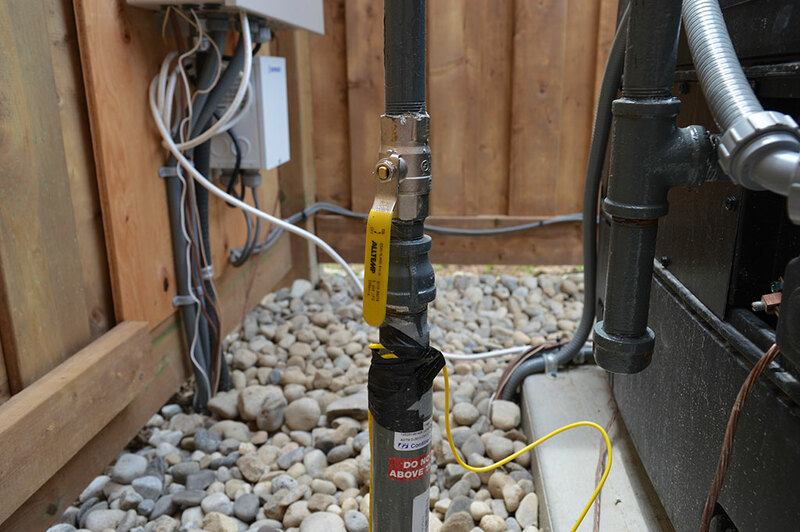 Mirage Pool offers a variety of techniques and equipment to identify leaks and then we can provide a quotation and complete the repair. 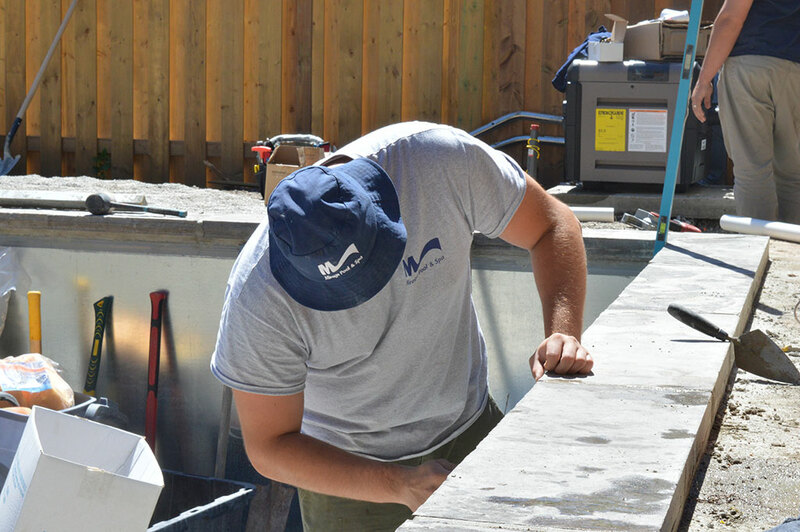 If you pool or equipment is not working but you are not sure how to fix it, call to book one of our experienced technicians to diagnose the issue and recommend a repair.